A scientifically proven air displacement test that will accurately determine body composition, metabolic rate and body fat percentage. Recommended every 4-6 weeks throughout program. See package options if purchasing multiple tests. 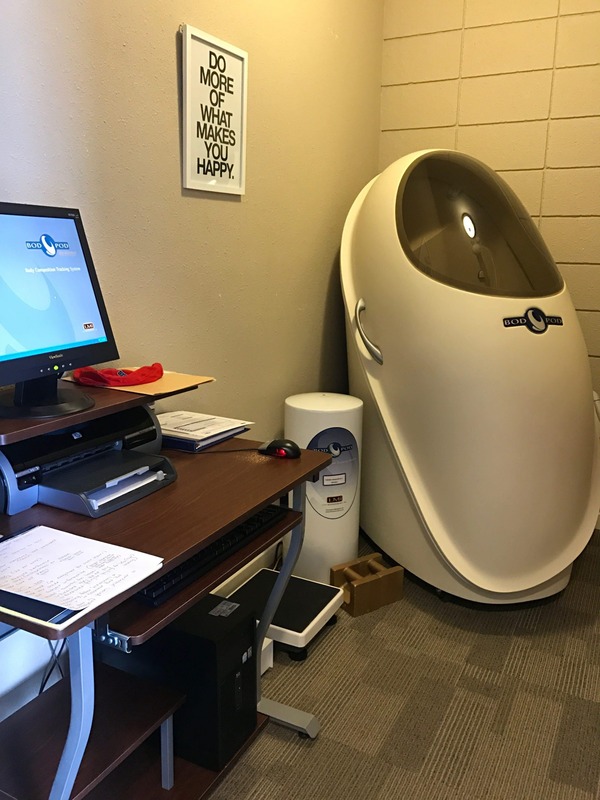 How can The Bod Pod help me? Body composition is one of the best indicators of overall health. The feedback you receive will help to measure the success of your training or nutrition regime and will monitor for obesity; a risk factor for major diseases. By getting your body composition tested, you can fine-tune your approach to your current fitness routine or see if it is necessary to start one. 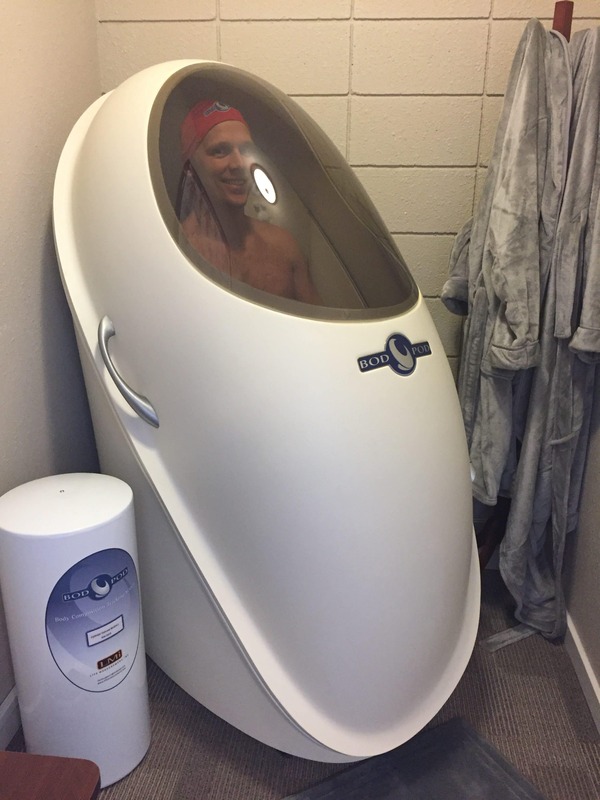 I had a BOD POD reading done on Thursday. I would recommend it. It was very interesting and highly accurate. It’s a great way to check in and see where your at in a more in depth version than stepping on the scale. I’ll definitely do it again to monitor progress. I have also used Perfectfit4u in the past for nutrition programming and it was a great experience that I will do again soon!